The Romford Historic War Memorial social Club was coming up for it's 60th anniversary but had faced many problems recently with break ins and vandalism. As a kind gesture our CCTV installers donated over 11 CCTV systems as well as a weeks worth of labour worth over £5000. "Words couldn't express it, We've had so many problems trying to make the place secure – it was one thing we didn't think we'd be able to do." 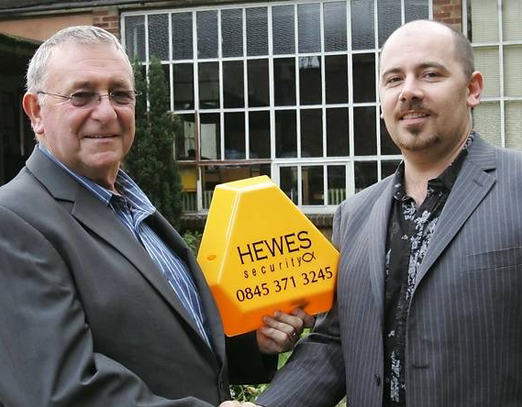 "Ensure a safer and more secure property for you using the latest in CCTV technology and over 50 years' experience"
At Hewes Security we understand that security is paramount for you, our loved ones or your business. That is why we use only the latest and greatest security systems on the market for your complete peace of mind. No matter what you are in need of be it CCTV, access control or intruder alarms. 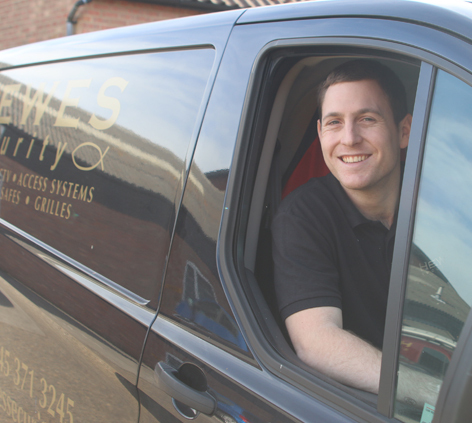 our Romford based CCTV installers are on hand to assist with any enquiry you may have. Looking for a reliable and trustworthy security company working throughout the Romford area? Speak to our experienced and knowledgeable CCTV installers today.